Welcome to GraphiX Web Design, we are a full service web design service that includes domain registrations, web hosting, and web design all handled in-house. Our business structure allows us to be extremely competitive in the market making not only with your intial cost effective web design, but your web site maintenance, annual hosting, and domain registrations are all very cost effective. We are available 24 hours a day, 365 days a year and ready to help you with all your website needs. 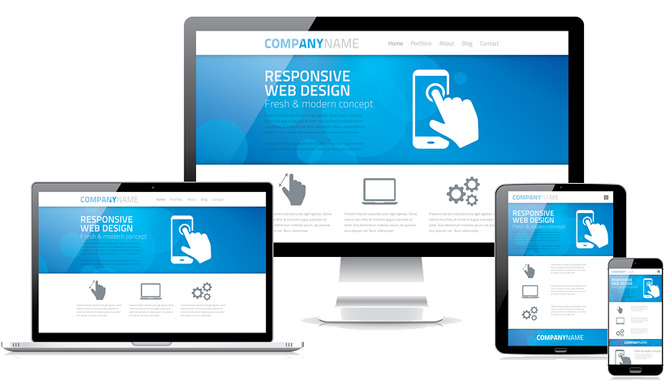 Is your website "Responsive" ? Responsive means your website can adjust from Desktop/Laptop screen, to IPad/Tablet screen, to Mobile Phone screen and still LOOK GOOD. 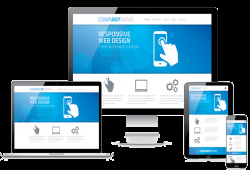 If you are getting a website today make sure it is "Responsive" as more and more internet users are utilizing their tablets and phones to surf the internet and are quickly annoyed if the website they are viewing is not friendly to their device. No matter who you choose for a website designer make sure they are creating you a "Responsive" website. 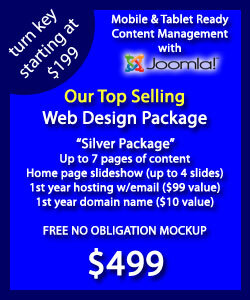 We utilize CMS "Content Management Systems" in our website designs, our preferred system is Joomla. With Joomla your website content can be edited by any person with the proper credentials from any web browser allowing you (if you choose) to edit your website much like editing any office document. Joomla also offers 1000's of extensions that makes it easy and cost effective to make your website grow with your company, need an event sign up? or an online calendar? well you no longer need to pay a programmer or specialized website to add these kind of features or for that fact 1000's of options that are available either FREE or a fraction of the cost that can be at other places.